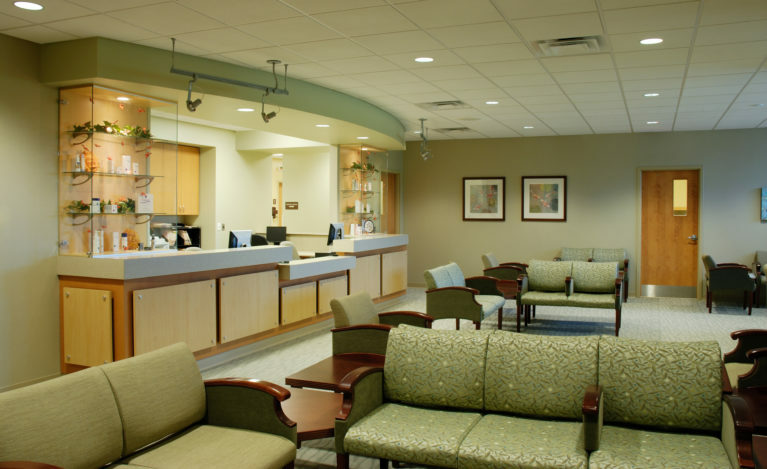 Designed to provide a comprehensive center for dermatological treatment, the facility houses an ambulatory surgical center as well as a general dermatology clinic. 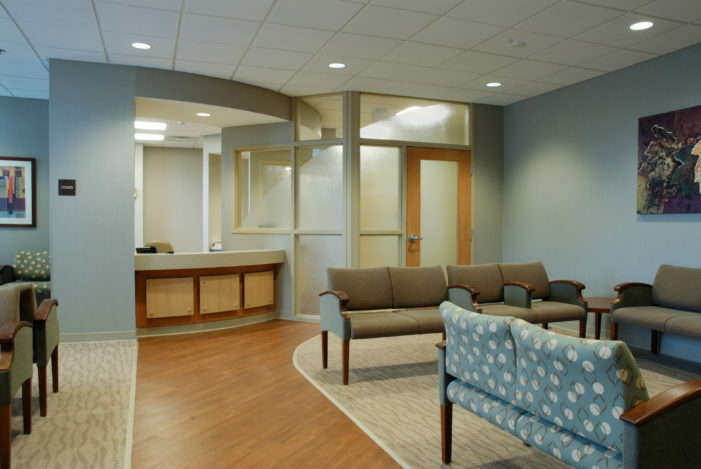 The building allows the Center for Surgical Dermatology to provide complete skin cancer removal through the Mohs procedure and reconstructive work within a single facility, which provides the ultimate environment for patient convenience. 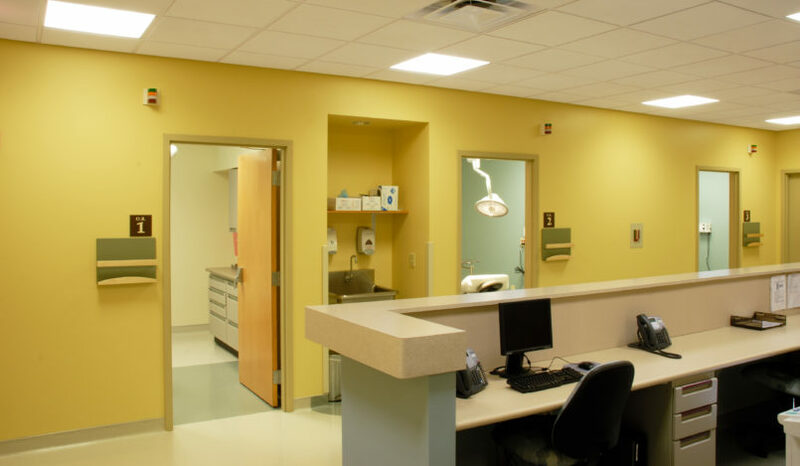 In addition to compliance with AAAHC and Joint Commission certification requirements, Andrews Architects worked with the Ohio Department of Health to obtain variances for the one-of-a-kind surgery center that allows the use of smaller surgery suites in a less clinical setting. 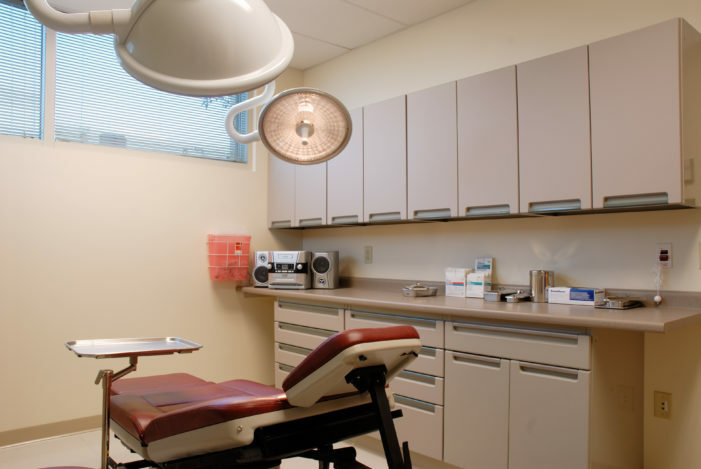 Since patients undergoing these procedures are subject only to local anesthesia, they are awake during their stay at the Center and the more inviting environment evokes a feeling of calm. 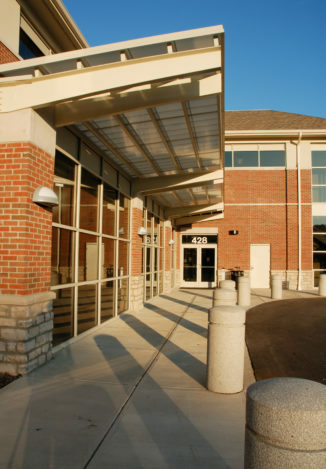 Andrews Architects incorporated a cost-effective design strategy that included elements compatible with the City of Westerville’s character including a brick façade while presenting the appearance of an up-to-date surgical facility. The center includes five operating rooms with the potential to expand to six, nine exam rooms in the Mohs clinic, and a laboratory. 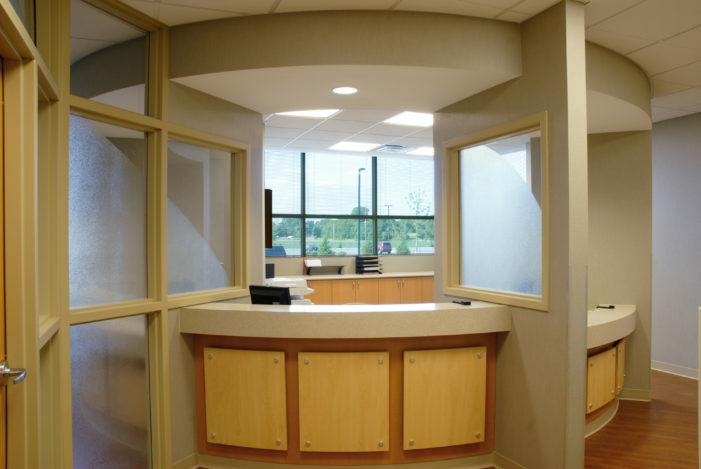 The dermatology clinic that is also housed in the facility features nine exam rooms, a chemical peel clinic and offices for up to eight physicians.